mom42terrificgirls5 has no other items for sale. 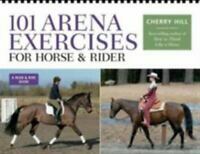 The spiral bound format is great to use in the exercise ring. Makes it easy to turn to each page as you need it. The illustrations are very helpful and I like the do's and don'ts that help you know if you are doing each thing the correct way. The only thing I found distracting is that the exercises seem to be somewhat progressive. The exercises refer to previous pages, so I was flipping back and forth to find the exercise that is referenced. 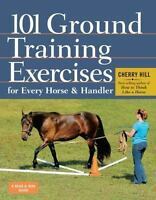 It's a good resource if you ride alone and want to fine tune both you and your horse and have some fun doing it. It would be great if you can video tape yourself as you are working on these exercises. Even a large, shatter proof mirror would help so you can compare yourself to the illustrations. 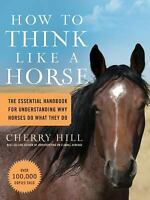 An abused rescue horse will be learning with this book! 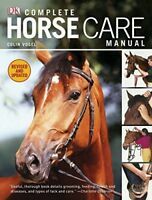 I bought this to help with stuff to do with my mare. I opened it up and was impressed with the detail in it. It gave a list of different exercises and how tos of the exercises and even went through the basics w/t/c/h, to the more advanced levels of yielding, sidepassing. I would recomend this for anyone to get and look through, especially if they dont have any one to really help them. I have used this book before and lost my first copy. This book is great for kids who don't know what to do next or get bored with just riding circles. They can use it and not cause any bad habits. They also understand the way it is written. Bought it as a christmas present for my granddaughter. after reading it she began training her horse. 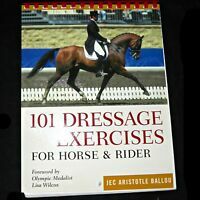 she now is using this book as a guide and I see her regularly working her horse in our arena. She has improved her form, abilities and the things she has gotten her horse to do is awesome.